So far Alldocube was known as a budget tablet manufacturer, but their latest notebook deviates from this design philosophy. 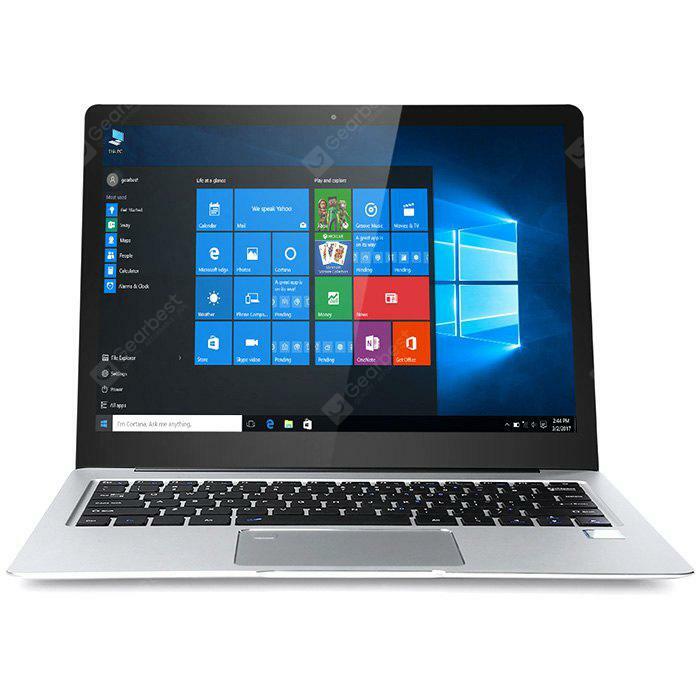 Alldocube Thinker is fast, performs well in most tasks, has an amazing 3K screen and an all-metal cover, so it can easily compete with the best brands on demanding mobile PC market. 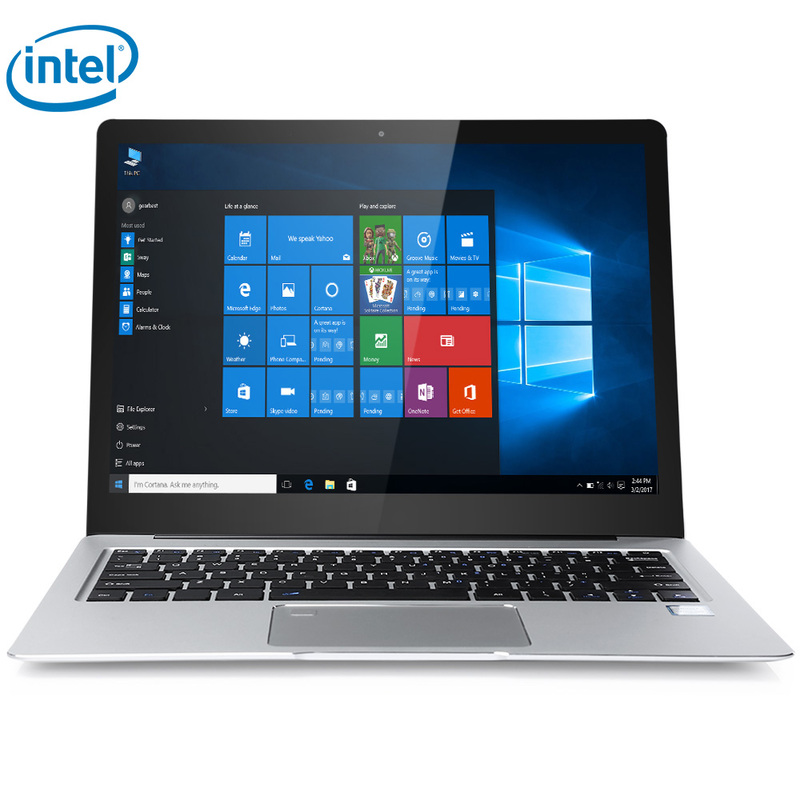 Lots of computing power is provided for a fast and energy-efficient Intel Caby Lake Dual Core processor that has a 2.6 GHz maximum clock frequency. Supplemented by 8 GB of LPDDR 3 RAM, this hardware provides fast working Windows 10 that boots literally in a few seconds. It can even handle some advanced multitasking, so you won’t feel any unnecessary slowdowns. This configuration combined with an incredible display makes it a reliable computer for office work, binge watching TV series online, posting stuff on social media or browsing websites. It’s not a gaming rig though, due to the fact that it has a mere Intel HD Graphics 615 GPU that can’t bear most demanding video games. It also features large and fast 256 GB SSD disk. There is no separate SATA slot, nor space for an additional disk inside, but you can expand available storage by connecting external USB drive. The 13.5 inch screen is among the best displays we’ve seen in laptops this size. It has a resolution of 3000 x 2000 pixels and a 3:2 aspect ratio which ensures that you’ll have an unforgettable, cinematic visual experience. What’s more, this is active IPS screen, a 10-point capacitive touch panel that allows you to control OS just like in a tablet. Our minor complaint is that there is no external HDMI output, which makes it impossible to connect additional monitor or projector to this laptop. Quite nice speakers and a DAC sound chip provides a good audio experience, and dual microphone with noise isolation is ready to support Cortana’s voice assistant. Alldocube Thinker’s design was definitely inspired (or strictly speaking – copied) from laptop flagships like Sony Vaio or Mac Book Pro, and it’s not something that’s bothering us much. It’s also very light and only 1.4 cm thin. This makes it portable gear akin to netbook, that can be easily set up anywhere – in a cafe, at school or at a business meeting. A full metal casing made of magnesium alloy gives the impression of a premium product, and while it’s not big, working on this laptop is a pleasure, because it has a large, full-sized keyboard. Fingerprint reader hidden in the upper left corner of the touchpad makes it more secure and speeds up system startup. Our final assessment includes excellent rating at GearBest, where buyers gave it 4.7/ 5 with raving reviews from delighted users like: “The best computer I’ve ever had!”. Impressive touchscreen, fast processor and an elegant design with metal casing and a thin frame makes it a worthy competition for Xiaomi Air notebook or maybe even Apple laptops – and it’ll cost you a fraction of MacBook price. If you’d like to get rid of the old laptop and are pondering on a new one, we highly recommend you Alldocube Thinker available from Chinese sellers listed below.